The ultimate island escapes that will allow you to unwind, relax and recharge, surrounded by nature and close to unspoiled beaches. 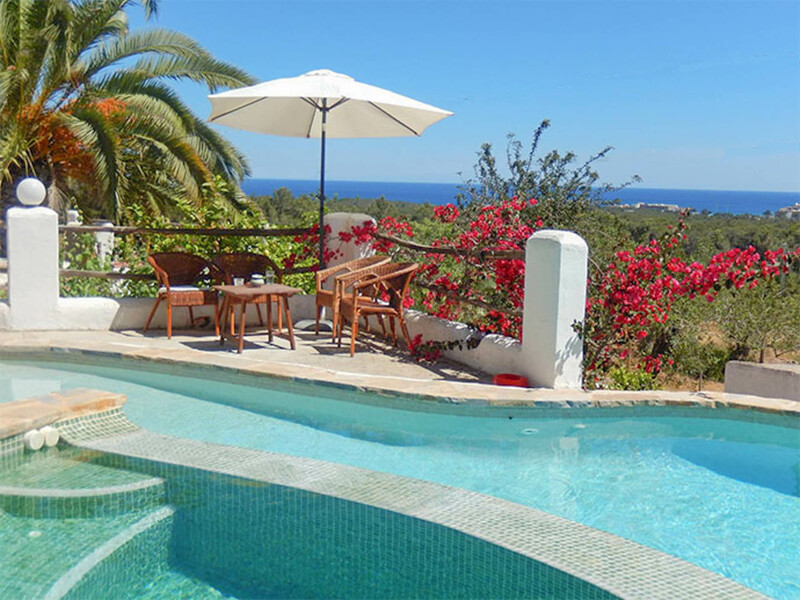 Our beautiful traditional Spanish homestead is home to a number of lovely rescue horses and has a gorgeous swimming pool and organically cultivated terraces with sweeping views over valleys and down to the sea. Casa Shakti is a 17th century finca, nestled in pine covered hills behind the town of San Carles de Peralta, surrounded by nature and the scent lavender and rosemary. complements this type of experience. 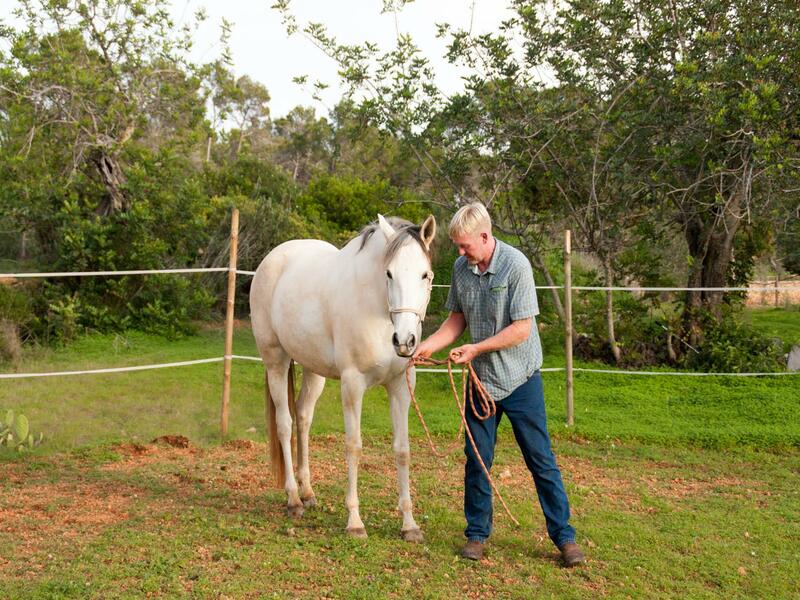 During your stay at Casa Shakti, you can combine your yoga practice with horsemanship lessons, rides in the woods or learning horse massage with Casa Shakti’s lovely rescue horses. All experience levels welcome. We have just launched a very exiting new project called Shakti World Retreats, offering a variety of unique retreats around the world. Visit our website to find out more and learn about the wonderful destinations and programs we have in store.